Michelle Dockery Gets Bad In ‘Good Behavior’ First Look! 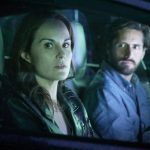 TNT has revealed a first look preview of the new drama Good Behavior, recently picked up for a full series order to be filmed in Wilmington, North Carolina, after the pilot episode was previously shot in Wilmington last summer. Michelle Dockery stars in ‘Good Behavior’, filmed in Wilmington, North Carolina. 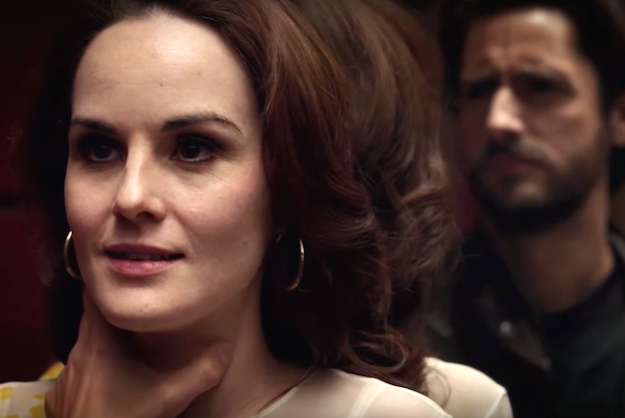 You can watch the first official preview of Good Behavior right now in the player below, and then give us your thoughts in the comments! Good Behavior stars Michelle Dockery (Downton Abbey), based on the Letty Dobesh books by North Carolina author Blake Crouch and Chad Hodge (Wayward Pines) and tells the story of Letty Dobesh (Dockery), a thief and a con artist whose life is always one wrong turn, one bad decision from implosion — which is exactly how she likes it. The show also stars Juan Diego Botto. Good Behavior will premiere on TNT this summer, with filming to resume in March. TNT’s ‘Good Behavior’ is filmed in Wilmington, North Carolina.